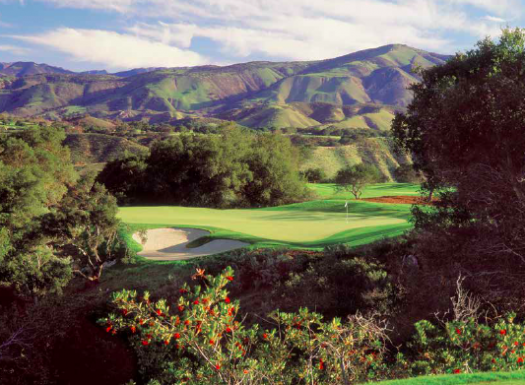 Since inception, Rancho San Marcos has offered a new level of golf course quality and customer service to residents and visitors of the Santa Barbara and Southern California community. An instant classic, Rancho San Marcos exudes the understated elegance and exclusivity that only private clubs extol. Rancho San Marcos encompasses an incredible piece of property with magnificent vistas surrounded only by nature’s beauty. 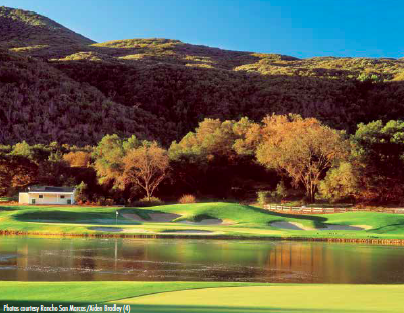 Combined with the skills of master course designer Robert Trent Jones Jr., you have the unparalleled golf experience which is Rancho San Marcos. Jones used the natural beauty of the land, the centuries-old oak trees, and several historic ranch buildings to create the ambiance of a classic course steeped in history. 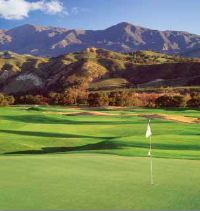 At 6,939 yards and a par 71, Rancho San Marcos provides golfers of all skill levels an enjoyable and rewarding golf experience. 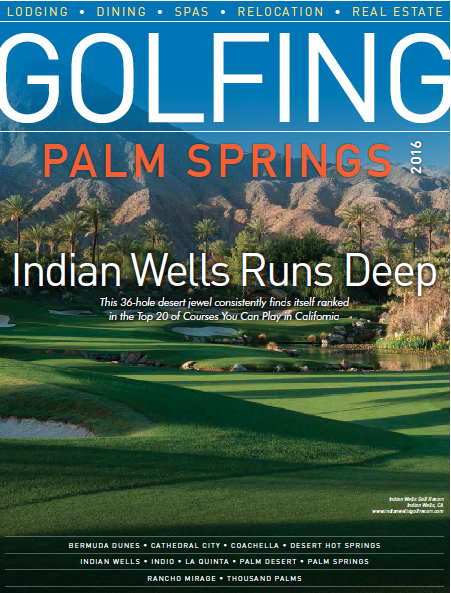 Rancho San Marcos has received only the highest accolades from the golfing community. 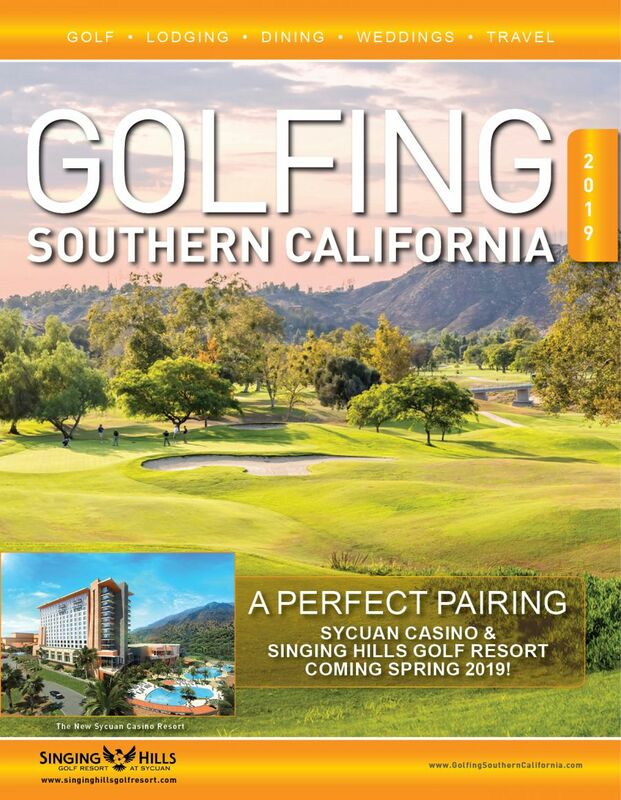 Golf Magazine named it one of the “Top 10 Golf Courses You Can Play” and Golf Digest gave Rancho San Marcos 4ó stars among the top 201 golf courses in the United States. Rancho San Marcos and its stunning scenery has also been featured in national advertising campaigns for both print and television. Rancho San Marcos is conveniently located 15 minutes from Santa Barbara, and they have made arrangements with several world-class hotels to offer you the finest lodging in the area. Venture to Santa Barbara and have a vacation or weekend getaway that cannot be surpassed.